The Countdown To The Tour Is Underway! 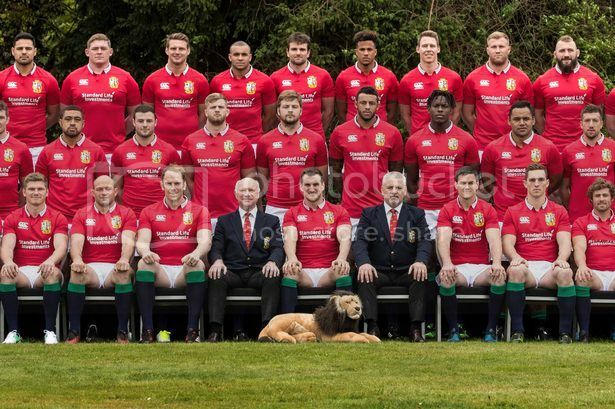 The count down has begun we are now 17 days away from the first Lions game on the 3rd June. Why Choose Rael Brook Formal Shirts! Smart Casual.....What does it mean?